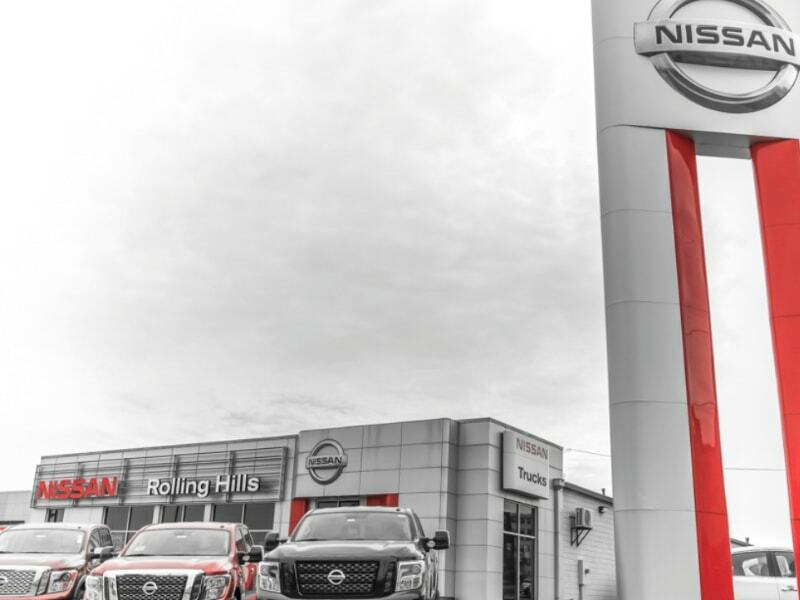 One of the most important jobs that we do for our customers at Rolling Hills Nissan is helping them maintain their vehicle in a proactive yet price-conscious way. 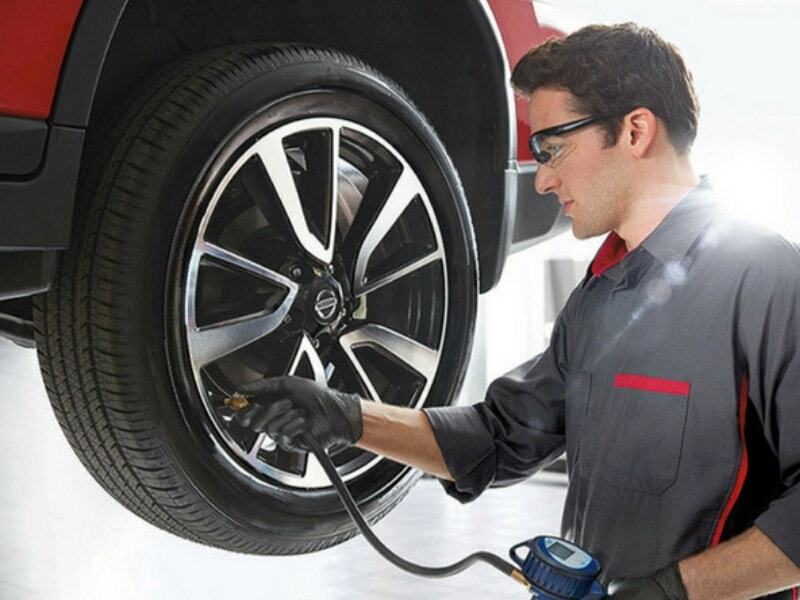 We consider all of our customers to be a partner in the job of taking care of your vehicle the best way possible. 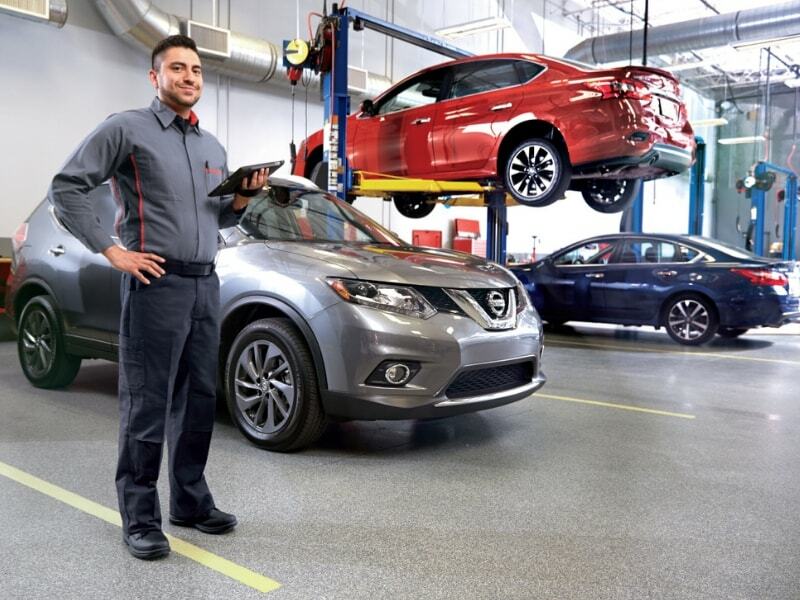 We know from years of experience that one of the most important services to help our customers take care of their Nissan vehicle is a regular Nissan multi-point inspection. 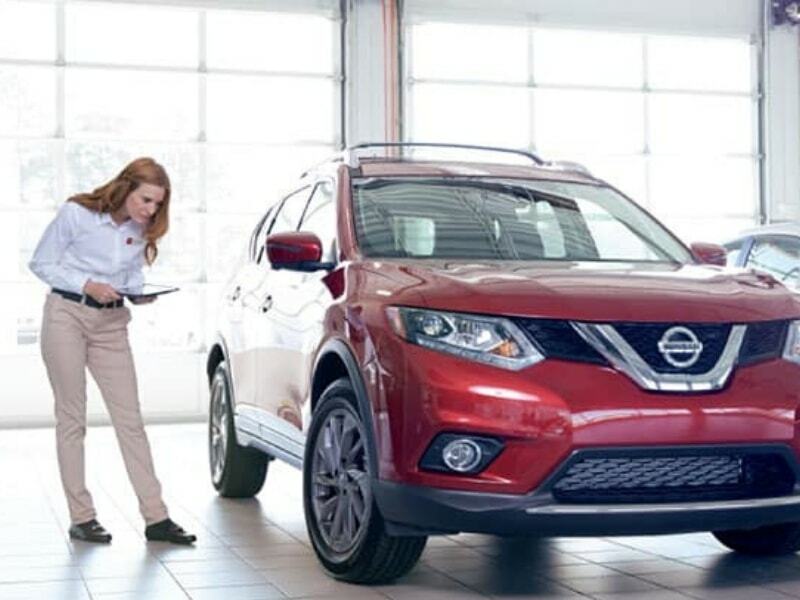 The primary advantage of an annual Nissan multi-point inspection service is that we will identify any small problems with wear and tear before they get out of hand. A significant value given to customers with every Nissan Multi-Point Inspection Service is the reduction of long-term costs associated with minor issues that cause secondary damages that require repair. What does a Nissan Multi-Point Inspection Cover? Multi-Point Inspection is Complete, but then what? Once you get the report of your vehicle's health from an expert technician, then what will you do? 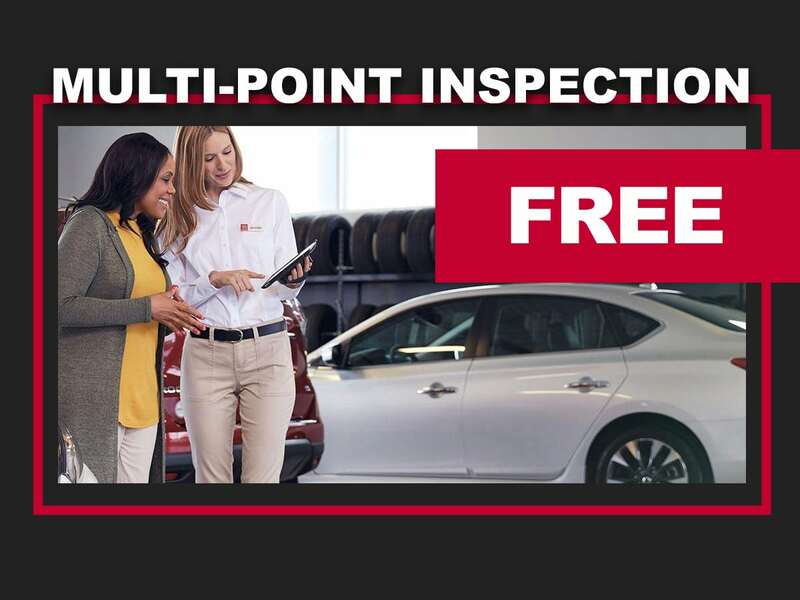 The added bonus that you get with every Nissan multi-point inspection service is the opportunity to speak with an expert service advisor about your vehicle's future. You will be given a recommendation on what to do next based on the result of the Nissan multi-point inspection service. Critical areas with a significant wear and tear will likely need repair service. if your vehicle gets a good grade, you might not need to do anything. but we guarantee is that you'll gain Peace of Mind knowing the exact health of your vehicle including all of its major systems and parts.